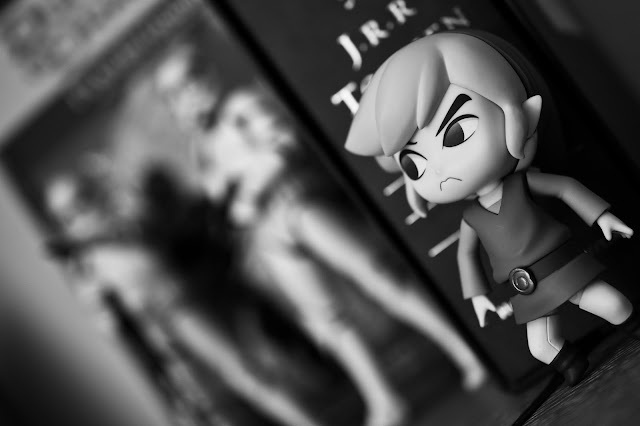 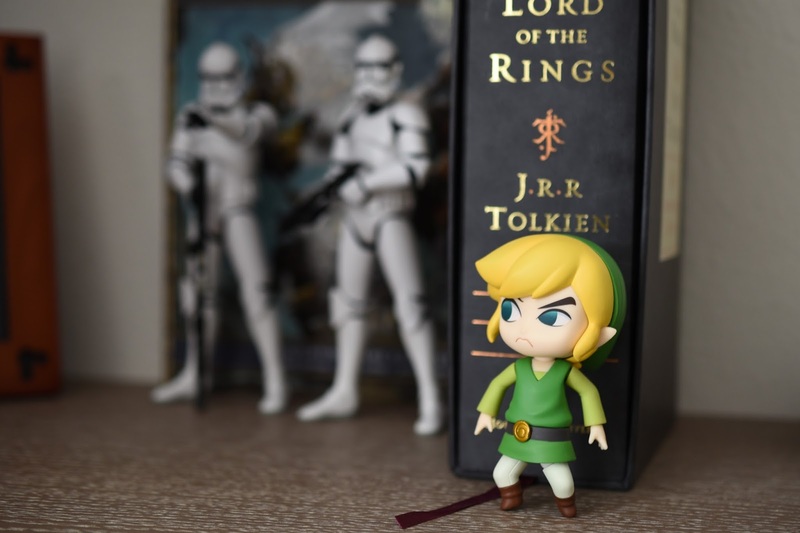 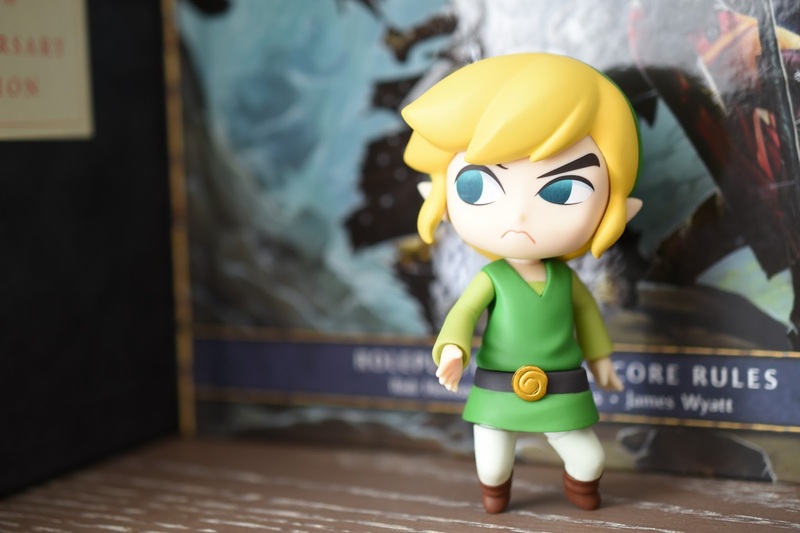 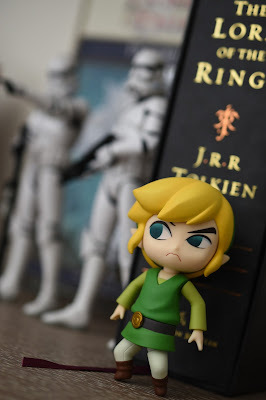 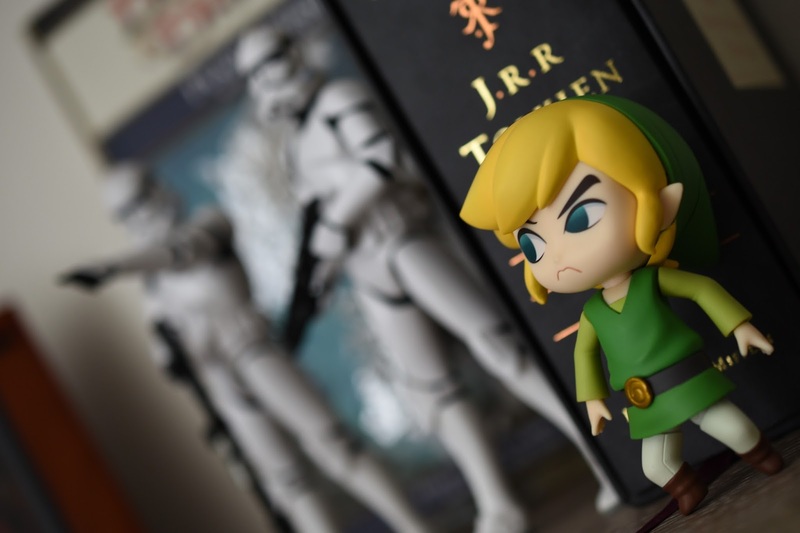 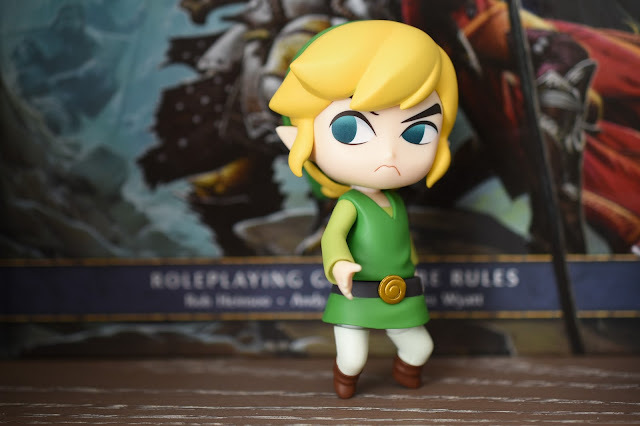 I had link in for a photo shoot today, so I decided to use my Nikon 40mm Micro to make sure I capture his incredible acting versatility. 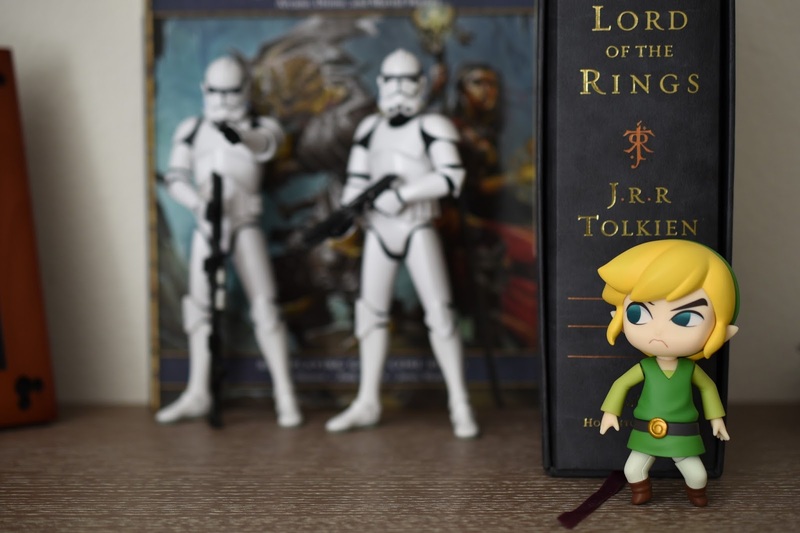 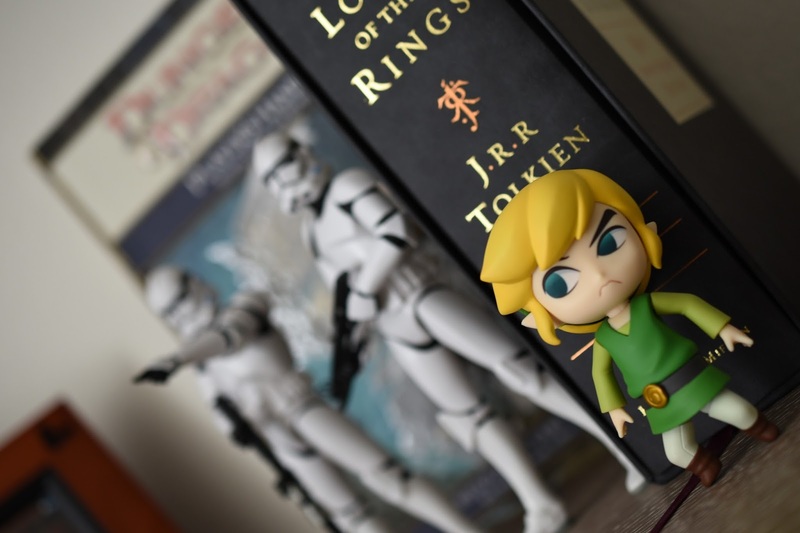 He wanted a backdrop of classics, so LOTR and D&D were made available. 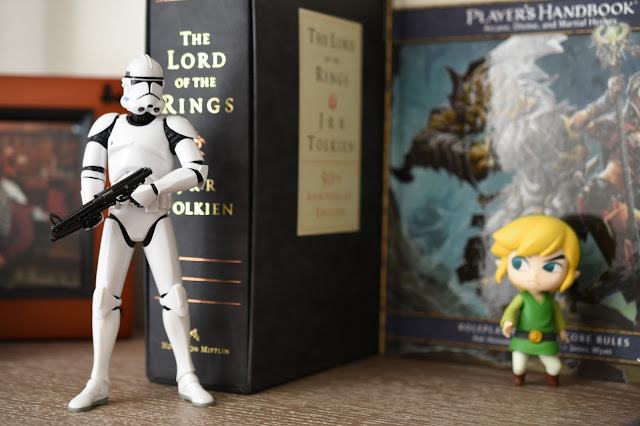 As we were shooting, a duo of Stormtroopers came looking for him.